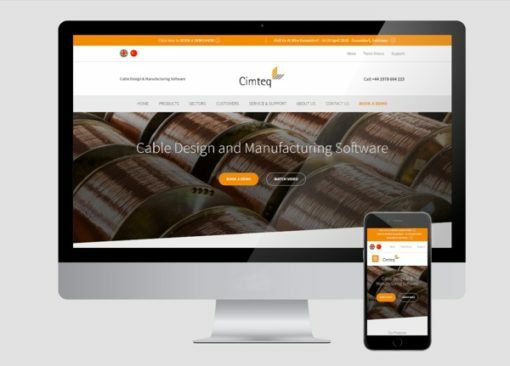 Cimteq Ltd, a leading software provider for the design and manufacturing of cables, is inviting visitors to explore their new website. The website has been designed to offer the ultimate user-friendly experience with improved navigation and functionality while allowing customers to see the full product portfolio. The new website features a short video on our core product, CableBuilder, highlighting the benefits of implementing the software into your cable factory, including better product design, accurate data, reduced waste, excellent customer service and increased sales. Cimteq customers can access our support facility, at a click of a button, where they can login to our online support ticket system, to create a new ticket or track existing support requests.